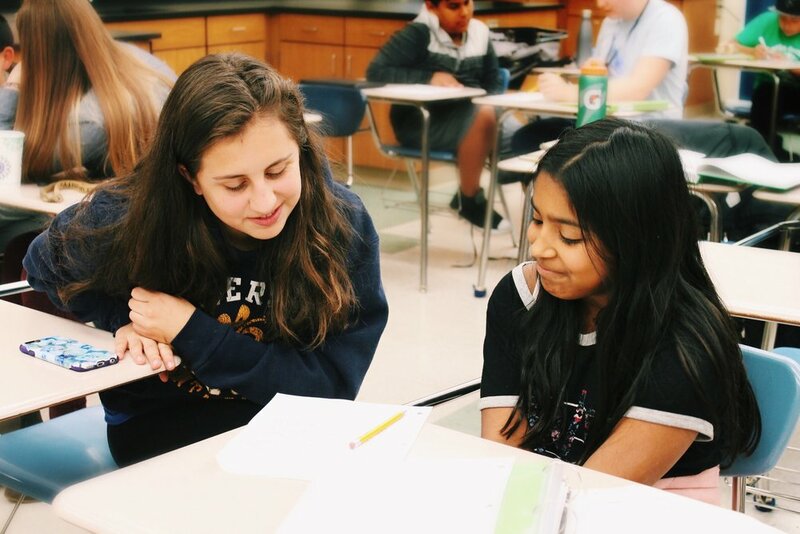 We seek motivated, thoughtful high-school and college-age students who will dedicate their time to one DreamCatchers middle school student throughout the school year, working together on developing the skills required to succeed in middle school and beyond. Our Tutors develop a meaningful mentoring relationship with their student. Gain valuable experience working closely with middle school students, and inspire them to become lifelong learners. You will work with a variety of learners rather than just one student, filling in where needed. Collaborate with the program director and other classroom directors to plan and facilitate academic program activities, foster a sense of community, and teach core study skills. Secure Stanford student group funding through the ASSU and The Stanford Fund, including working with the DreamCatchers leadership team to prepare, present, and defend budget proposals before the ASSU and The Stanford Fund. Work with the leadership team and volunteers to fulfill The Stanford Fund stewardship obligations, including letter and postcard writing.